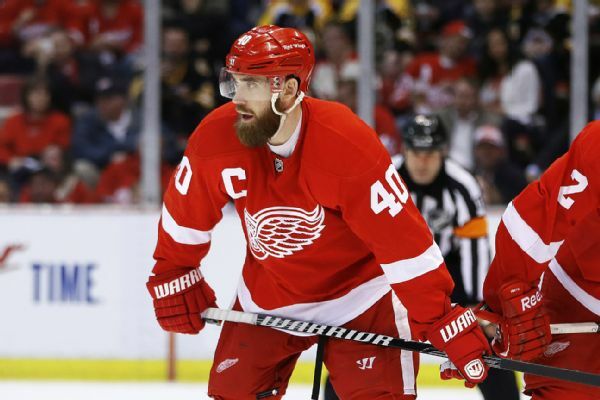 As Detroit begins the process of turning over its roster, how seriously will it contend for a playoff spot? 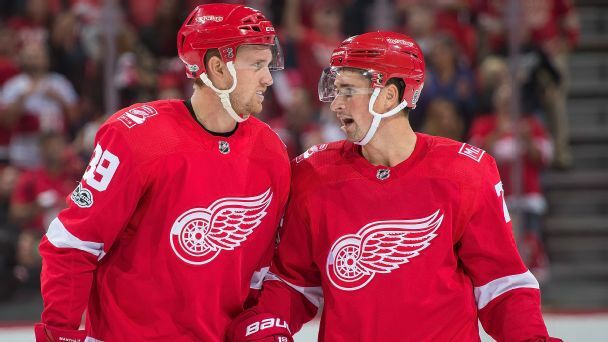 After compiling a 25-year run of playoff appearances, the Red Wings are now working on two straight seasons watching from home. 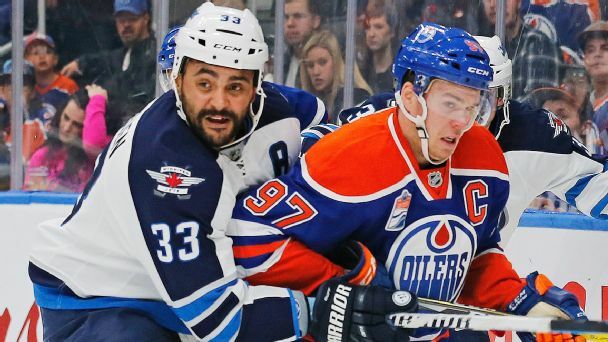 Here's a look at how it all went wrong in 2017-18, along with three keys to the offseason and an early look at 2018-19. 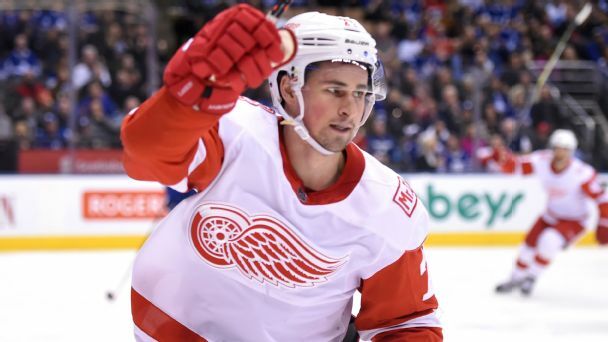 Fans in Hockeytown have reason to be excited about Dylan Larkin's resurgence and Anthony Mantha's scoring prowess. But Detroit is still leaky defensively and salary-cap challenged -- which means the Red Wings might not be ready to contend just yet.